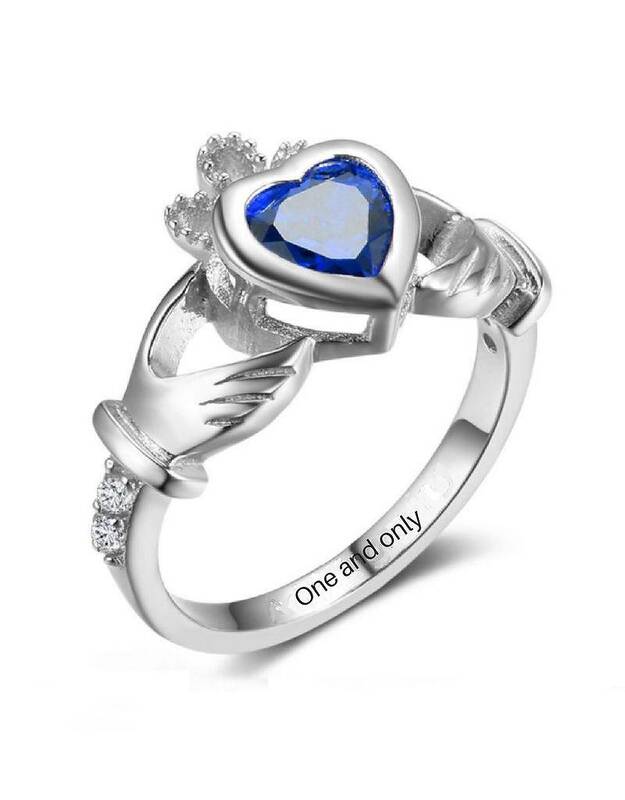 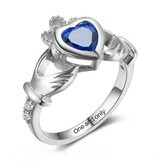 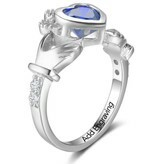 Wear your loved ones close to you with this beautiful ring with claddagh symbol. 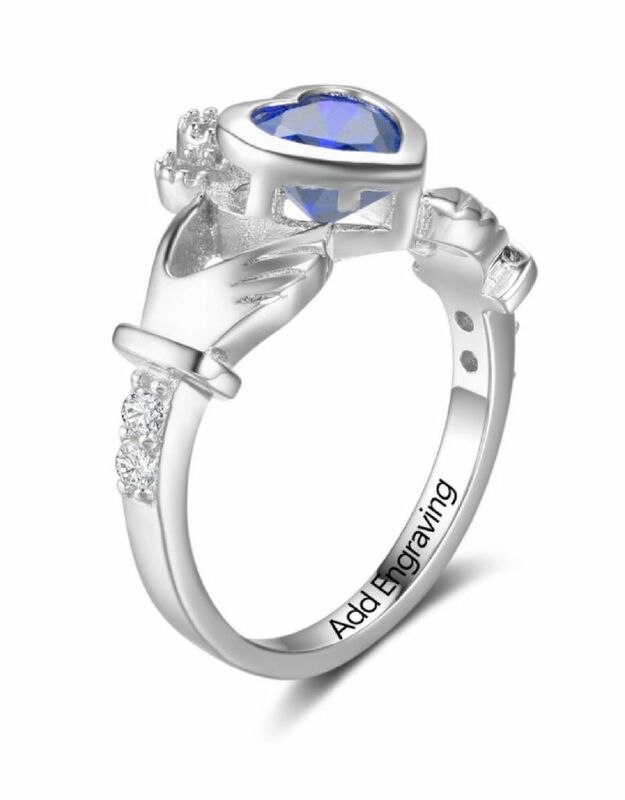 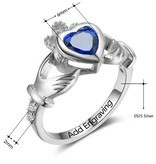 The hands around the heart symbolize faith and trust, a beautiful ring with a beautiful story! 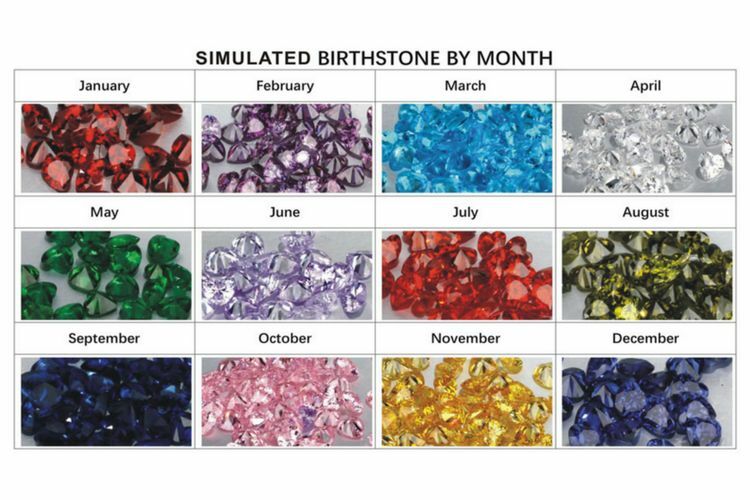 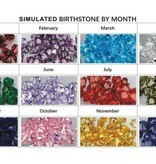 ♥ Choose the stone color that belongs to the birth month or choose a color you like. 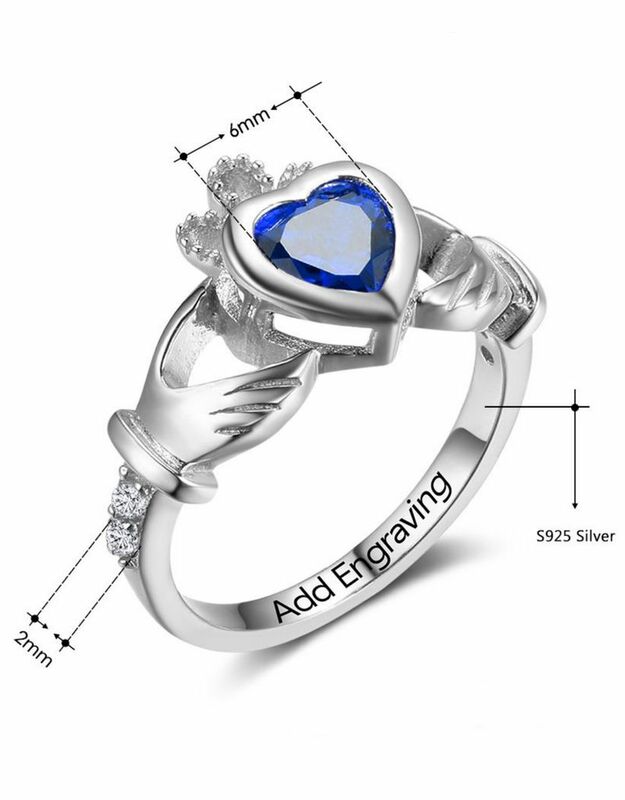 ♥ Place for an inside engraving (max 20 characters). 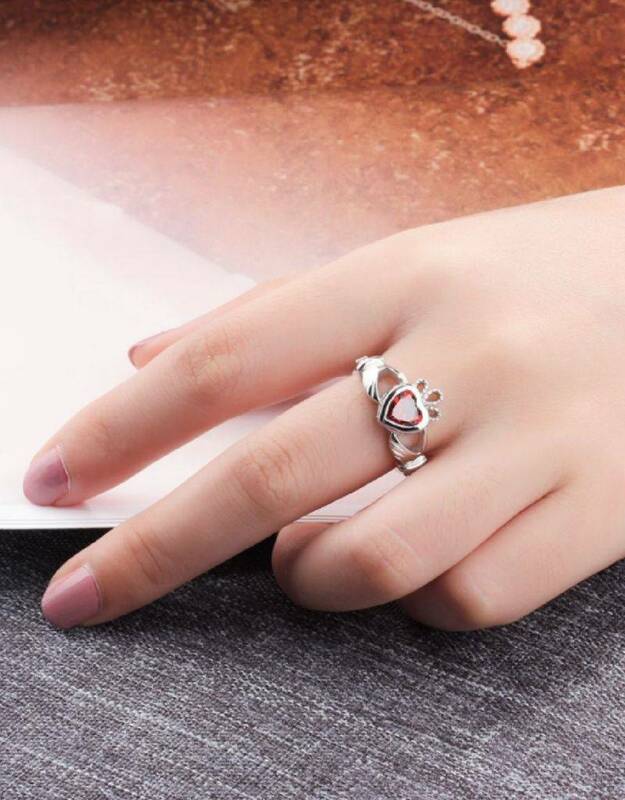 ♥ The claddagh ring is a traditional Irish ring which represents love, loyalty, and friendship. 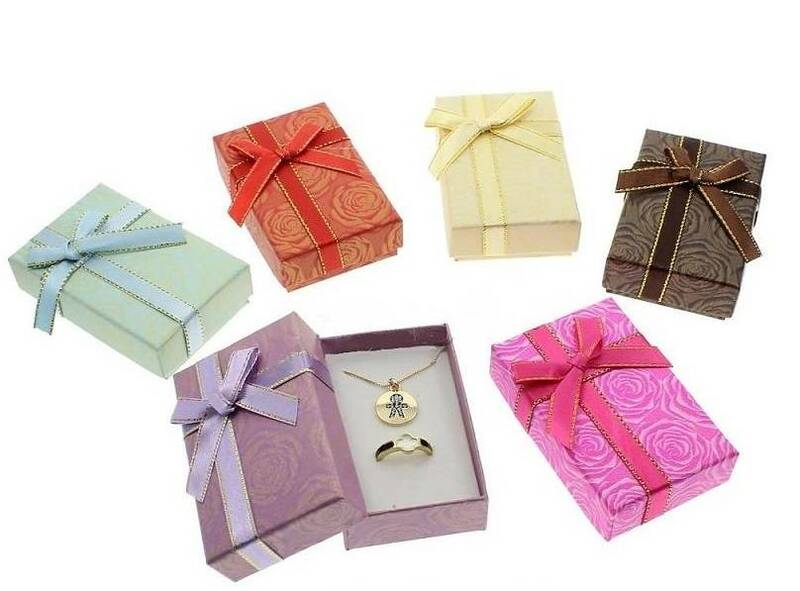 ♥ Packed in a small jewellery box, ready to give as a gift. 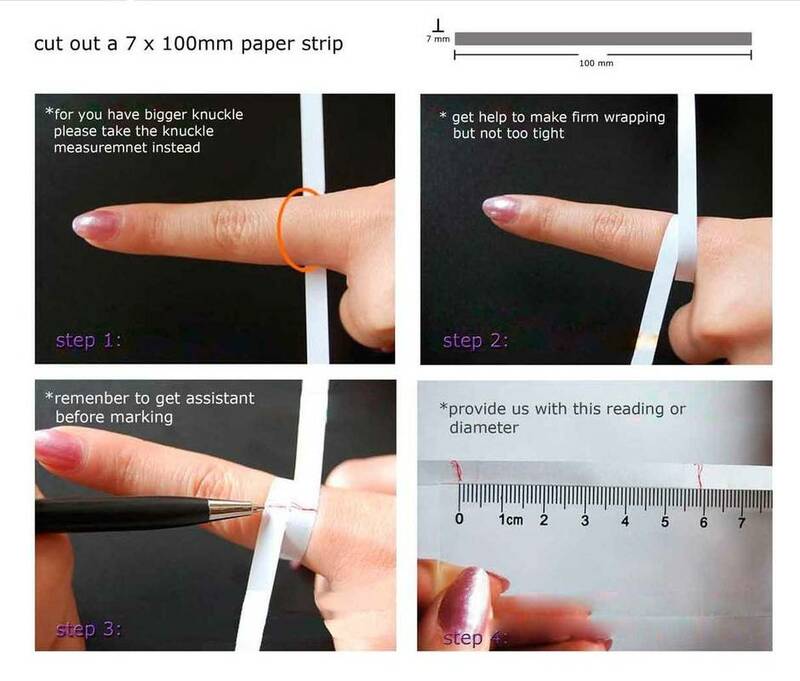 ♥ To measure: measure a suitable fitting ring by measuring the diameter of the meter. 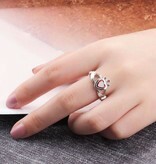 If you're just in between two sizes or you doubt about 2 sizes, then we advise to choose the bigger size.